Vanessa Givens, Sabrina Mixon, Dale Bell, Willetta R. Richie, Hortense Diggs (Speaker) and Estelle McKissick. The chapter poses on the church steps after the event. 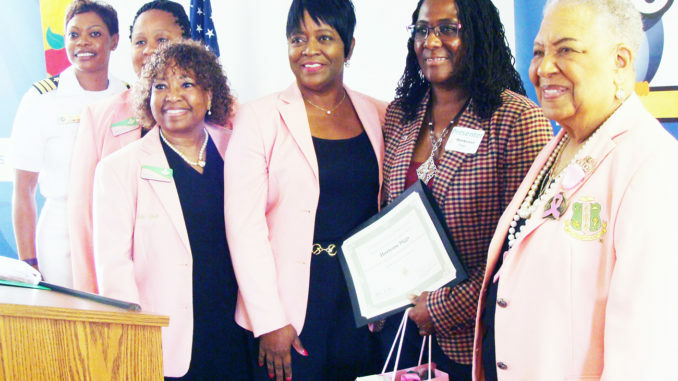 In conjunction with The Bethel Church’s BEST Academy, Alpha Kappa Alpha Sorority, Incorporated, Gamma Rho Omega Chapter sponsored its 9th annual Beyond High School Seminar. This year’s workshops were presented to a total of 118 students and adults last weekend. 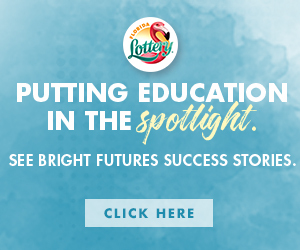 The free, informative session featured an open forum with local college students, who responded to questions regarding college life and what they did to prepare for a life beyond high school. The keynote speaker for the event was Mrs. Hortense Diggs, who currently works at NASA as the Teacher and Student Programs Lead for Education Projects and Youth Engagement Office. Mrs. Diggs gave a thought-provoking talk on the Science, Technology, Engineering, and Mathematics (STEM) programs. The seminar also included presenters: Nickey Williams, UF Health, who provided information on Hands-only CPR; Gail Lewis, 122 Financial Credit Union shared information and activities on Financial Literacy; Chanteya Lawrence discussed the importance of being sensitive to and aware of our environment; John Kuai, who is a young man from the Sudan, shared the challenges and opportunities he encountered before and after moving to this country. Representatives were also on site from the U.S. Navy, Florida State College at Jacksonville, Keiser University, and Lincoln Technological Institute . 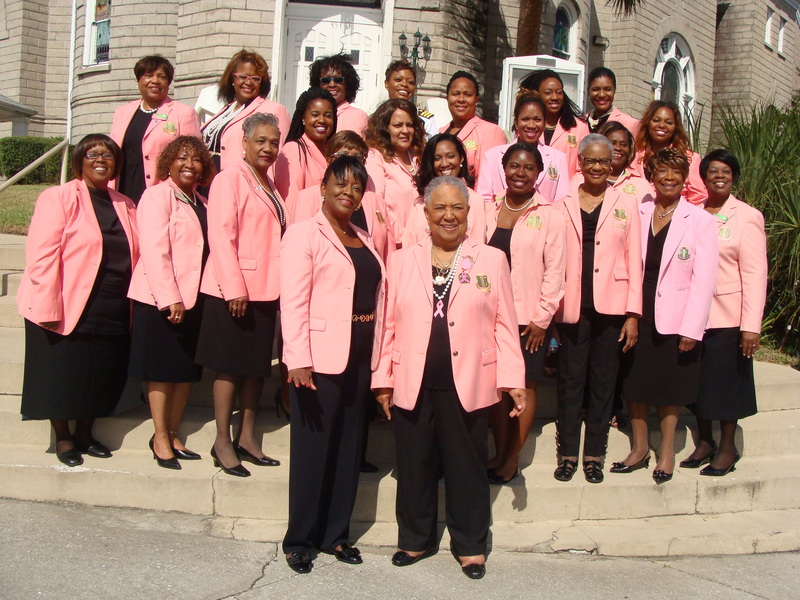 This event was led by Mrs. Estelle McKissick, Mrs. Dale Bell, Mrs. Vanessa Givens and Mrs. Sabrina Mixon. 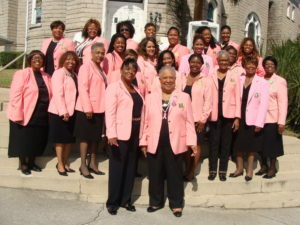 Mrs. Willetta Richie serves as Gamma Rho Omega’s President.